We hope you have had a good week. Both of our little ones started school and we’re not ashamed to admit that we shed a tear or two. You may have noticed if you’ve seen either of our recent blog posts! If your children have just started school too, we wish them all the best and to those children who have started a new year, we hope they have a great time. This week we would like to give a shout out to Julie from Sleeping through Yet? for her post A trip to Portsmouth Seafront. It’s often those last minute day trips that turn out to the best. I remember having days out exactly like this when I was young. I remember the wooden chip forks, arcades and everything. Such a great memory – thank you so much for taking me back to those moments! 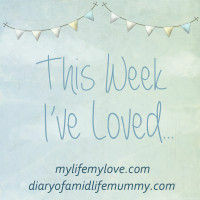 Pop on over to Julie’s blog for a read if you haven’t already done so. 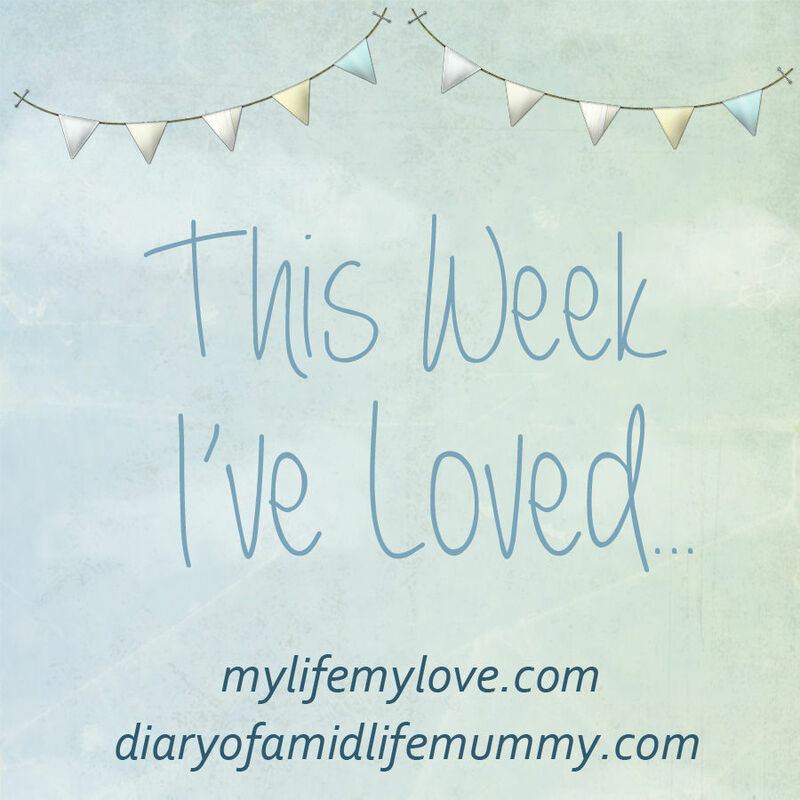 So, onto Week 12 of This Week I’ve Loved…..